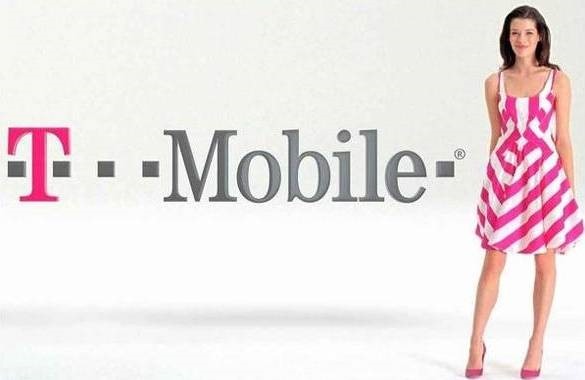 Well, T-Mobile just got its first LTE device. 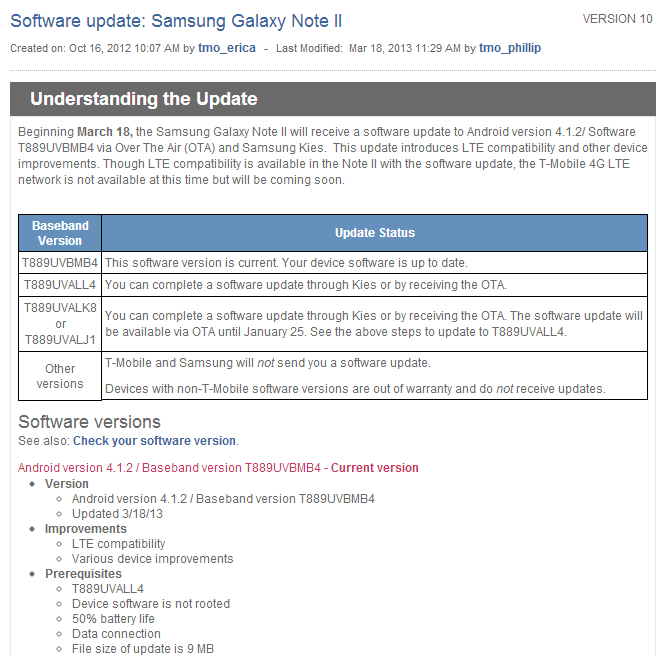 It's not the already announced SIII, either – it's the Galaxy Note II. That's right, the first LTE-compatible phone comes to T-Mobile by way of OTA update. Owners of Samsung's massive smartphone should be able to pull the 9MB right now, which also brings "various device improvements" along for the ride. Basically, it makes the already-powerful device faster and less buggy. For those who are rooted and want in on the LTE action, you can grab both odexed and deodexed versions of the ROM, as well as the new modem and kernel files for your flashing pleasure over at XDA. That's not the only device T-Mo decided to update today, either. 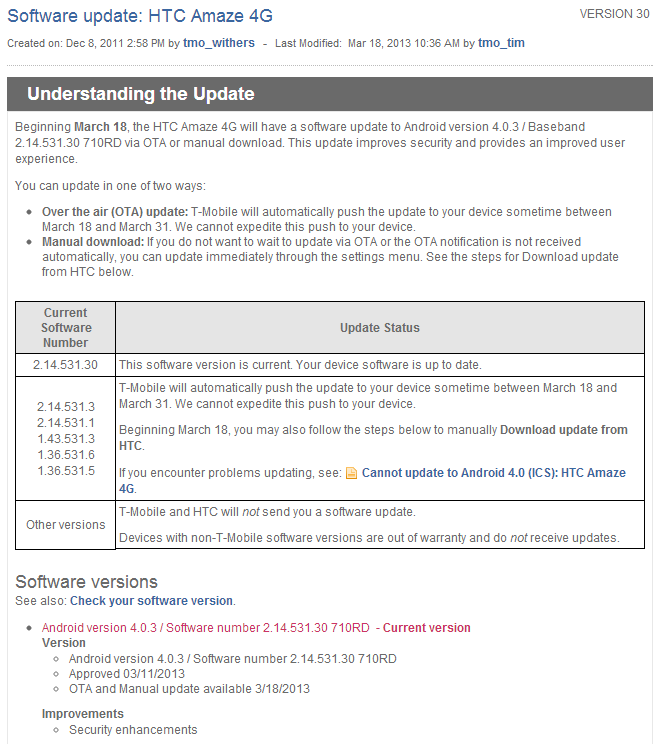 The HTC Amaze 4G is also getting a security patch, which actually weighs in at a massive 140MB. Sure, it's much less exciting than the Note II getting LTE, but still worth noting.